Built at the end of the Middle Ages, the castle was altered and restored in the second half of the 19th century. Many of the medieval-style features of the building were added at this time. 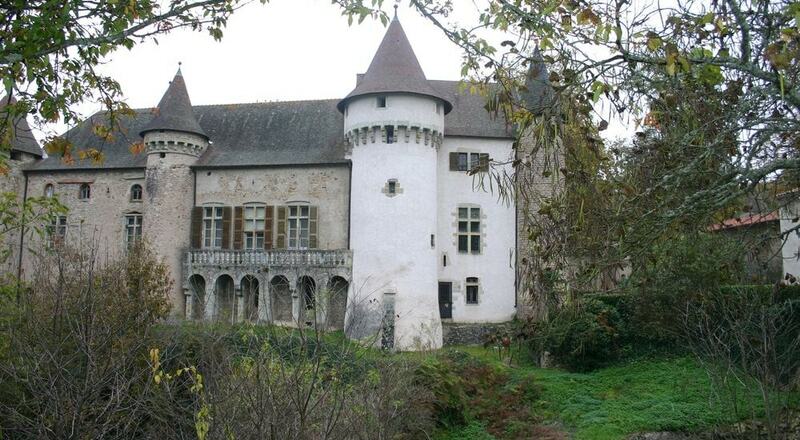 The Chateau d'Aulteribe is currently managed by the Centre des monuments nationaux, and is open to the public. The furnishings of the chateau include tapestries from Flanders and Aubusson, Chinese porcelain, and paintings from the 17th to 19th centuries. The castle has been listed since 30 March 1949 as a monument historique by the French Ministry of Culture. The park surrounding the chateau, believed to date from the first half of the 19th century, was added to the inventory of national heritage in 1991.